IBASSIN: 2019 Bassmaster Elite St. Johns River Day 2: Chris Johnston Leads with 47lbs! 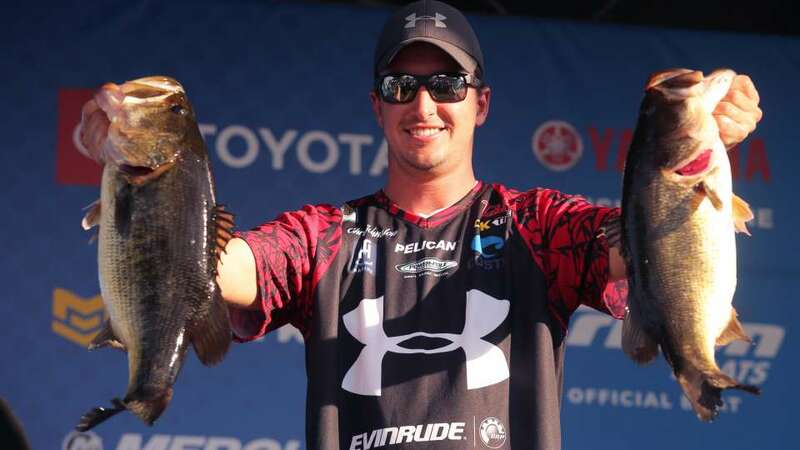 2019 Bassmaster Elite St. Johns River Day 2: Chris Johnston Leads with 47lbs! Sight fishing key for young Canadian.